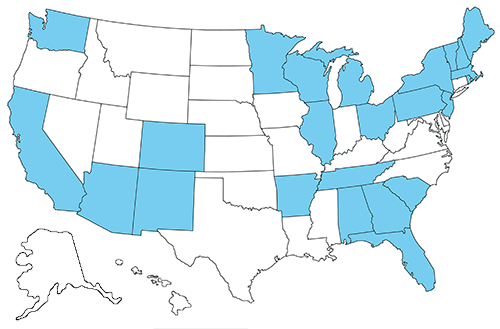 Orion Telescopes and Binoculars is proud to partner with the Cornerstones of Science STAR (Sharing Telescopes and Astronomical Resources) Program to provide Orion StarBlast 4.5 inch telescopes affordably to libraries throughout the United States. The STAR program fosters interest in astronomy by getting quality telescopes into the hands of the public. Checking out the telescope as they would a book, people can explore the wonders of the night sky at home. The program is an accessible way to make hands-on science fun and give people a greater appreciation for astronomy. The modified Orion StarBlast 4.5 inch Telescope comes complete with a simple instruction book and guides to additional resources (such as books, websites, and most importantly, local astronomers and clubs). Each telescope is modified and upgraded to help assure a positive user experience. 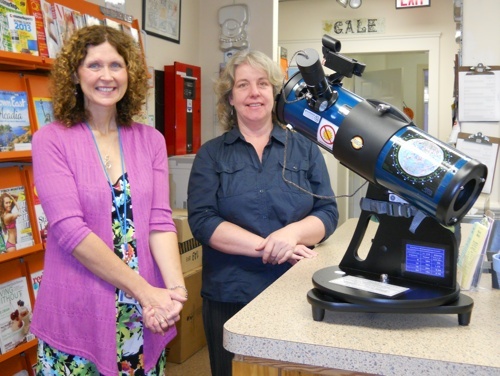 To learn more about how you can get involved and help to bring a telescope to your local library, contact Cornerstones' Executive Director Cynthia Randall.